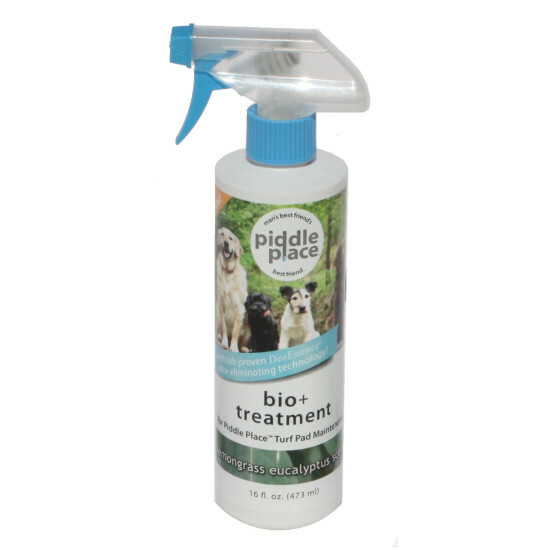 Piddle Place Bio+ Enzyme Cleaner keeps your Piddle Place pet potty clean and fresh. The fast-acting, enzymatic formula breaks down odor-causing compounds and degrades them into odorless compounds instantly. 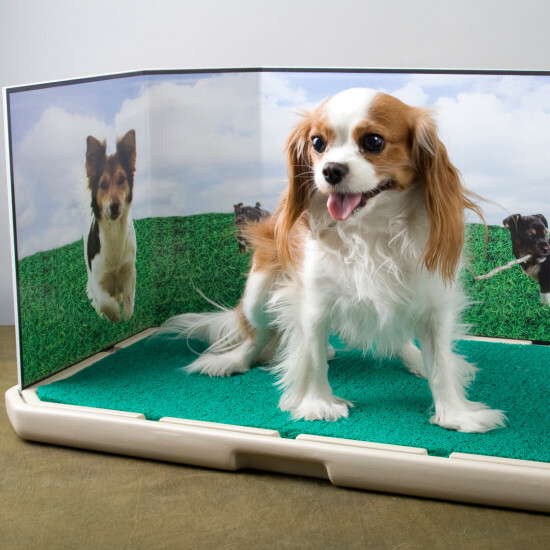 The light lemongrass eucalyptus scent provides long-lasting freshness to your Piddle Place potty or any pet potty area, and the natural attractant makes potty training a breeze. Spray the turf with Piddle Place Bio+ treatment as needed to keep the area fresh.